Snuggle up the gorgeous Hans. 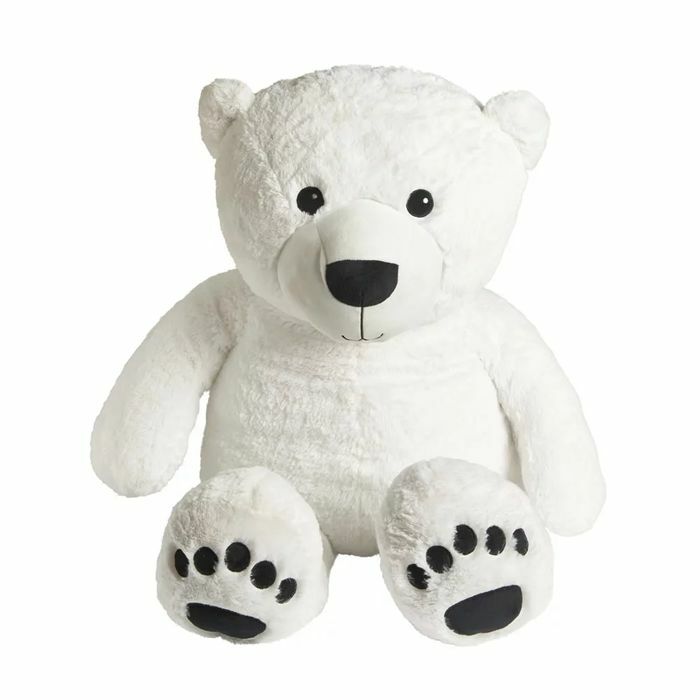 The giant polar bear is super-soft to touch and extremely huggable. Little ones will just love cuddling up to him! Suitable for 18+ months. Hand wash only. Always read the label.